Get access to a Personal Website, the Distributor Dashboard and the Mobile App. Learn more. 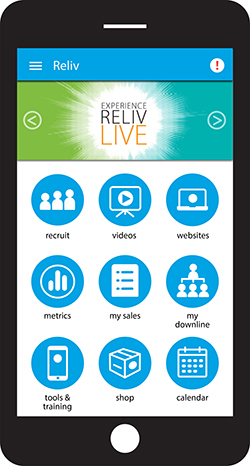 Take your Reliv business to the next level and on-the-go with the Reliv Mobile App. Learn more. 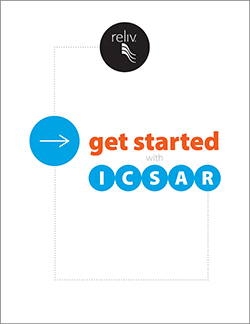 Reliv's 20-page product catalog makes the science behind Reliv nutrition easy to understand. Learn more. 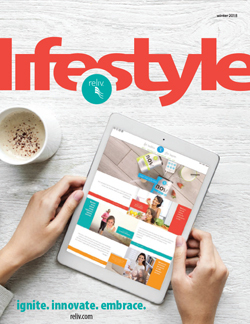 Kick back and relax with your favorite Reliv shake as you read about the latest Reliv news. Learn more. Use our simple five-step plan to learn how to build your business from the very beginning. 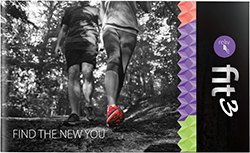 Inside this beautiful brochure, you will find everything you need to know about the Fit3 program, from the products to nutrition and exercise. The “Decision Tool” makes it easy for you to walk someone through the different avenues of income after you’ve presented the Reliv story. This 16-page book outlines the need for Reliv today, the Reliv vision and the amazing products. Learn more. Your renewal fee of just $40 keeps your Distributorship current for another 12 months. Learn more. 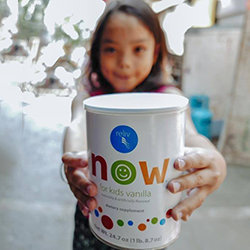 It's easier than ever to give back and help provide nutrition to malnourished children all over the world through the Reliv Kalogris Foundation! Learn more. This brochure guides new people through epigenetics and how to get started on a LunaRich® health program. ﻿Learn more. This four-page brochure outlines the epigenetic science of LunaRich and how it represents a growing business opportunity. Learn more. 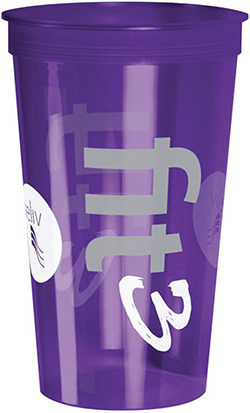 An essential business tool and a great way to enjoy your shake after a workout! Scoop in your Reliv products, the liquid of your choice and shake it up! Learn more. Deliver your product orders like a pro. Reliv-branded bags help your business look like a business. Learn more. Your go-to retail receipt for use with customer sales. Learn more.